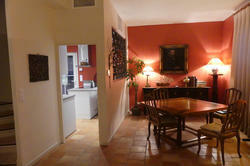 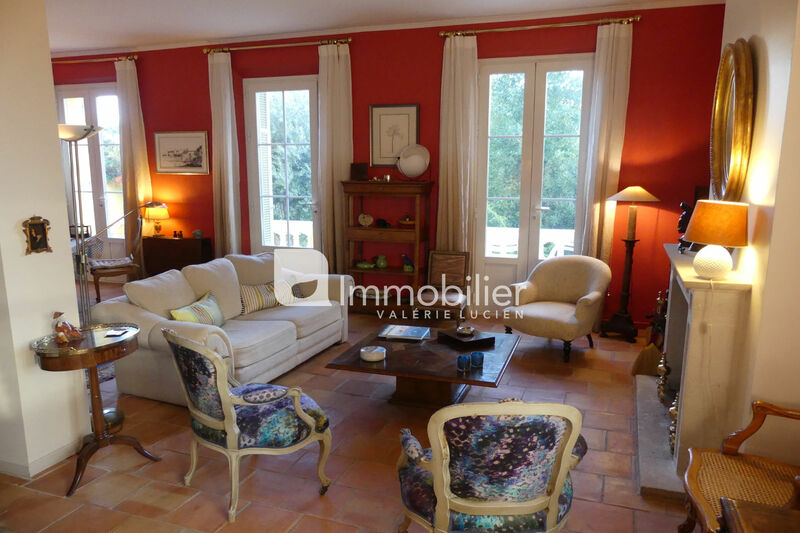 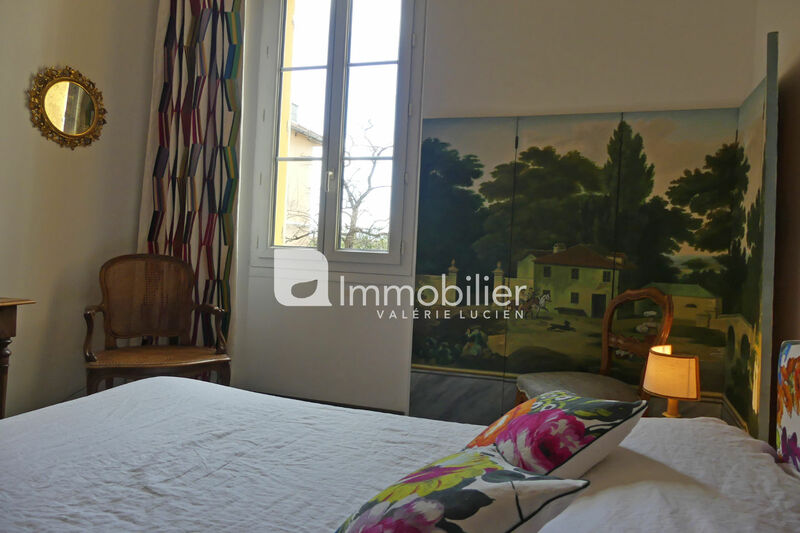 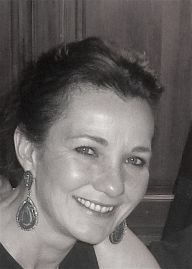 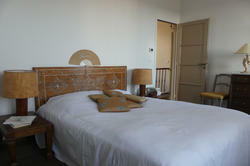 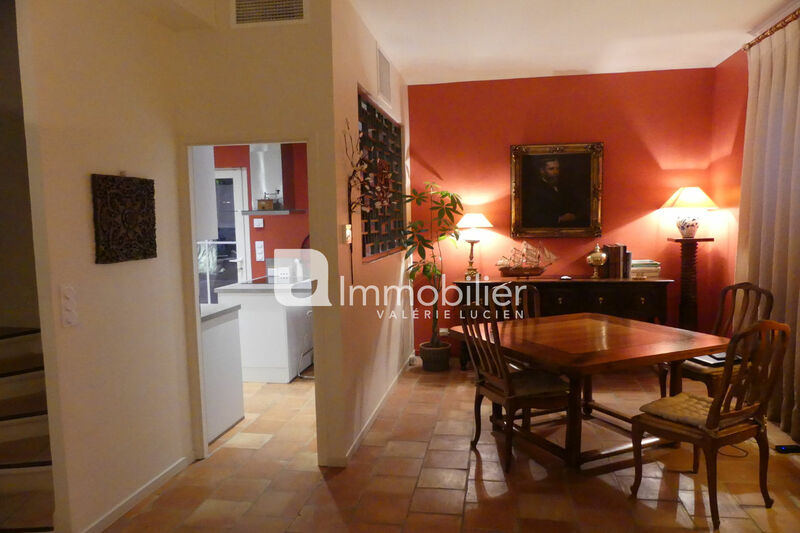 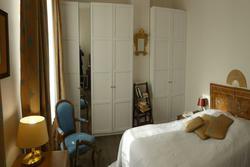 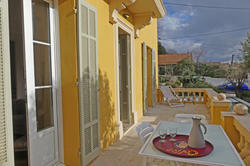 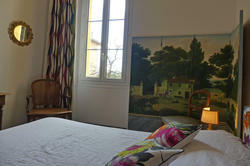 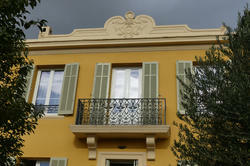 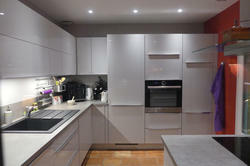 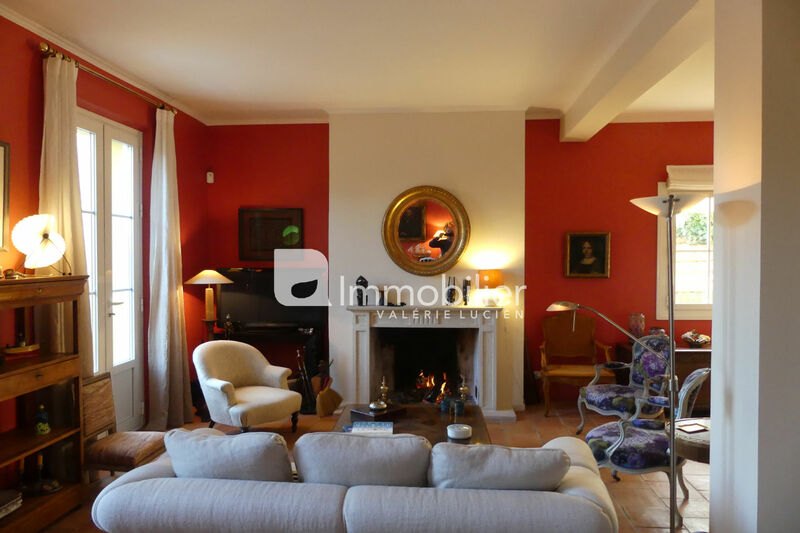 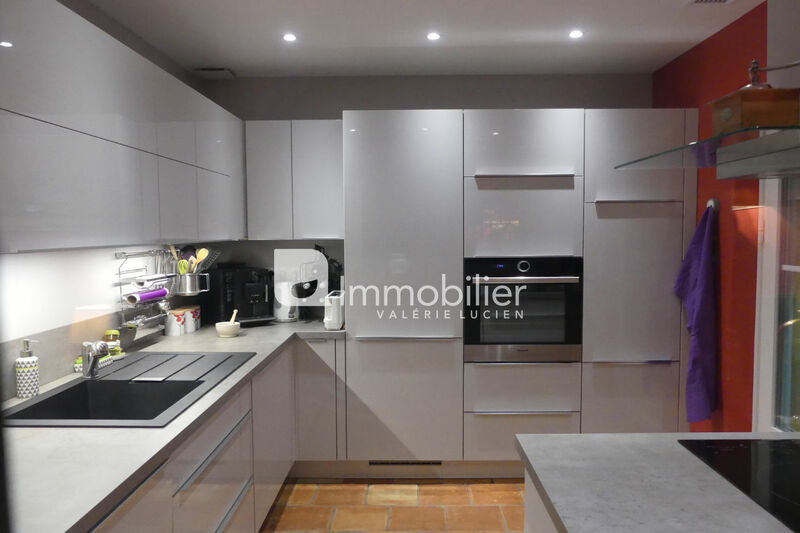 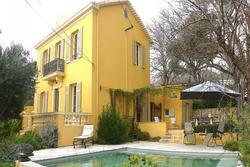 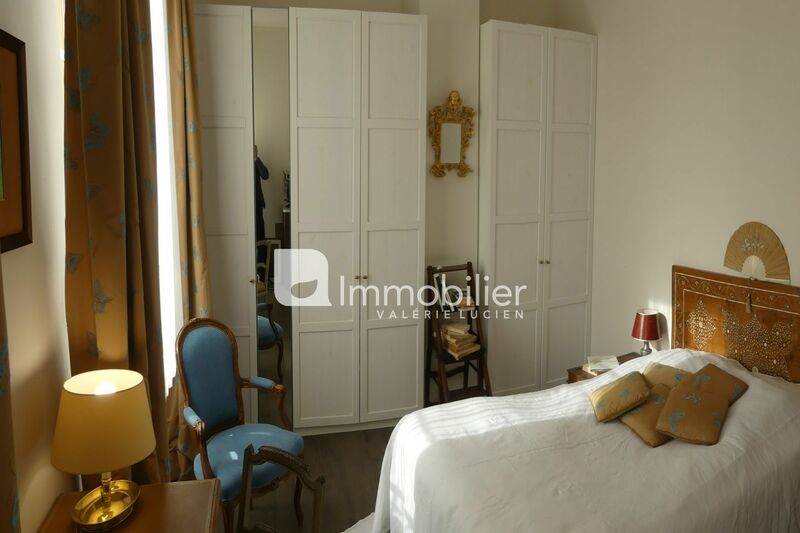 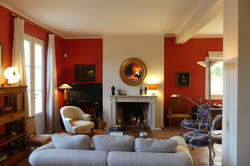 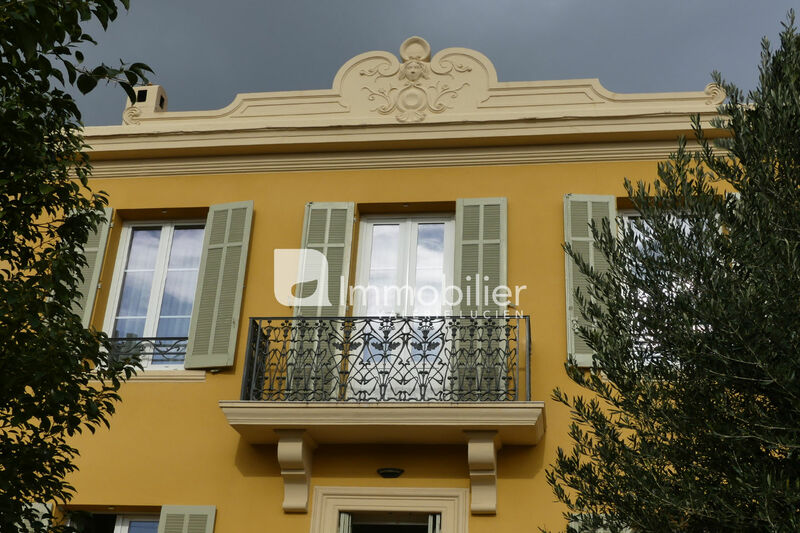 On the heights of Toulon, nice family house of 150 m2 with a capacity of 8 people. Located in a quiet residential area, this property is located 10 minutes from the most beautiful beaches of the Var and close to the shops of primary need. 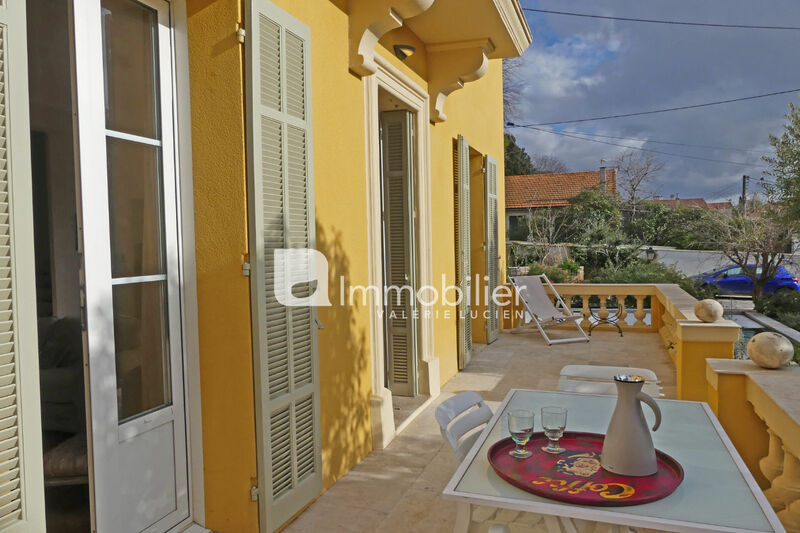 The port of Toulon and the old town are 5 minutes away. 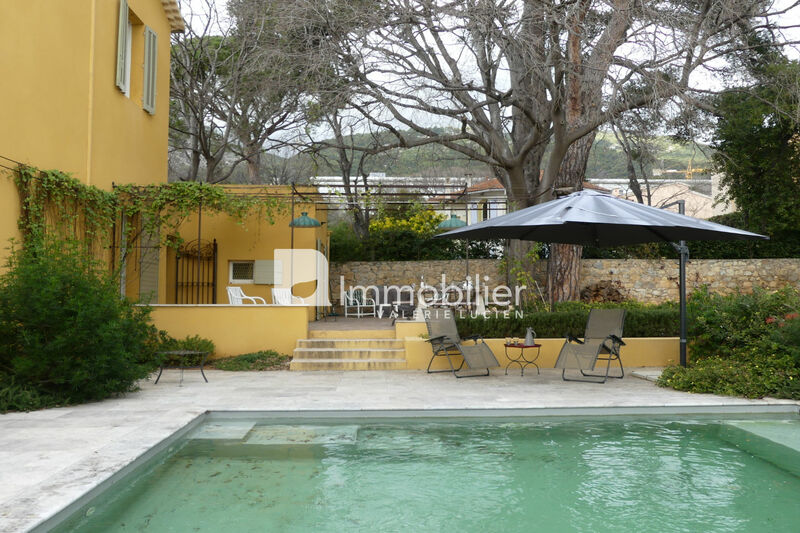 The landscaped garden with old trees offers a nice view of the Mont Faron. 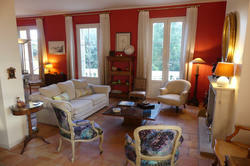 For your comfort the whole house is air conditioned. 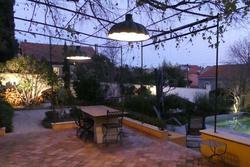 A beautiful terrace equipped and covered by a pergola.